Comparisons to antisemitism have been appearing regularly in discussions of Islamophobia. The comparison between Islamophobia and antisemitism is strengthened by the very deep-seated similarities between these two forms of hatred throughout history, going back much farther than is generally realized. Recognizing these similarities strengthens the fight against Islamophobia. 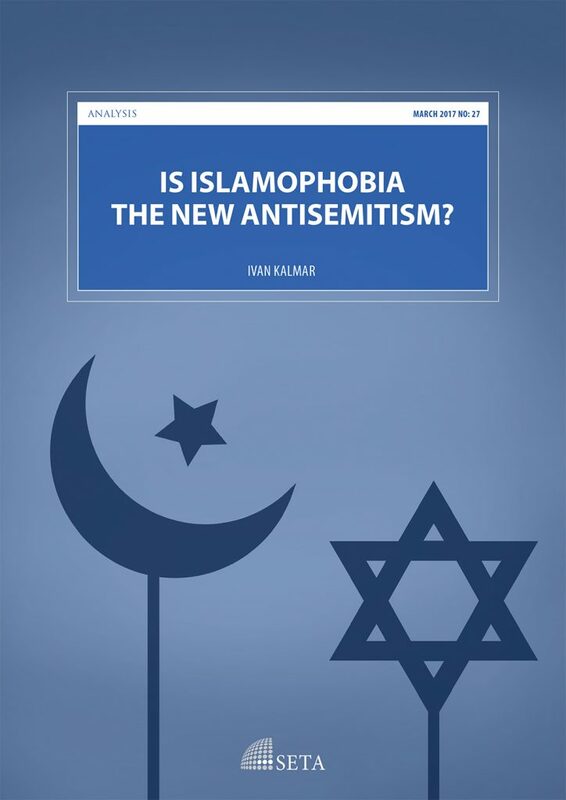 Those who propose that “Islamophobia is the new antisemitism” do not mean either that antisemitism has now disappeared or that the two hatreds are identical. Furthermore, the proposition that Islamophobia is the new antisemitism neither affirms or denies that anti-Zionism can function as a new form of antisemitism also. “Islamophobia is the new antisemitism” is a warning. It suggests that Islamophobia today displays some of the warning signs that should have been recognized in the “old” antisemitism of the nineteen thirties, and that if we don’t recognize them then we imperil the freedom and safety not only of specific target populations, but of everyone.